While Fitbit issued a voluntary recall of its itch-inducing fitness bands in February and the federal Consumer Product Safety Commission today announced a formal recall of 1 million of the devices, the company has been pretty quiet about sharing this information with its most dedicated customers. A look at the Fitbit Twitter account or its Facebook page, which have some 78,000 and 250,000 followers, respectively, won’t turn up any mention of the recall — at least not by the company; numerous Fitbit customers have posted news links about the recall on unrelated posts by the company. And as we mentioned in the story from earlier today, the “Recall/Safety Info” link on the Fitbit homepage is not exactly prominent (it’s in small type in the bottom right section) and doesn’t link to the online recall registration form, but only to a Word document that is just a repeat of the recall info. 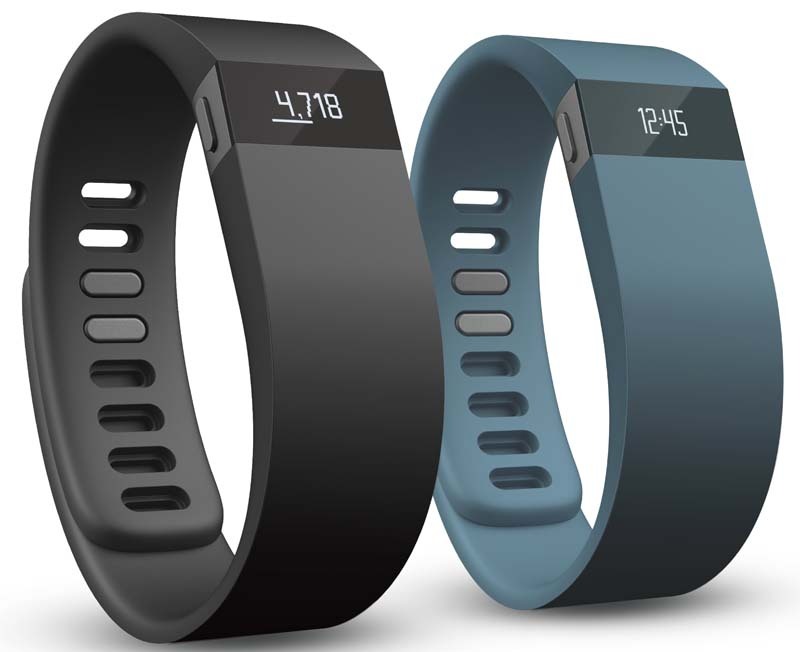 FYI, since Fitbit isn’t doing much to share the link, you can click here to go to the online recall form. A rep for the CPSC tells Consumerist that the company could and should be doing more to make the owners of these devices aware of the recall.